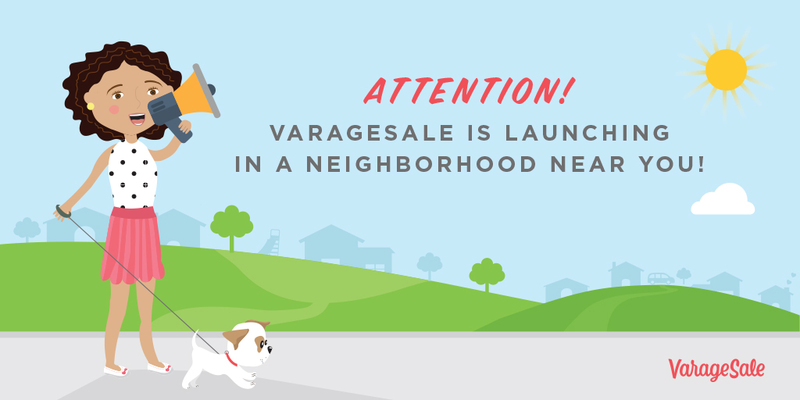 VarageSale is set to be the first choice for families to buy, sell and connect with their local community. 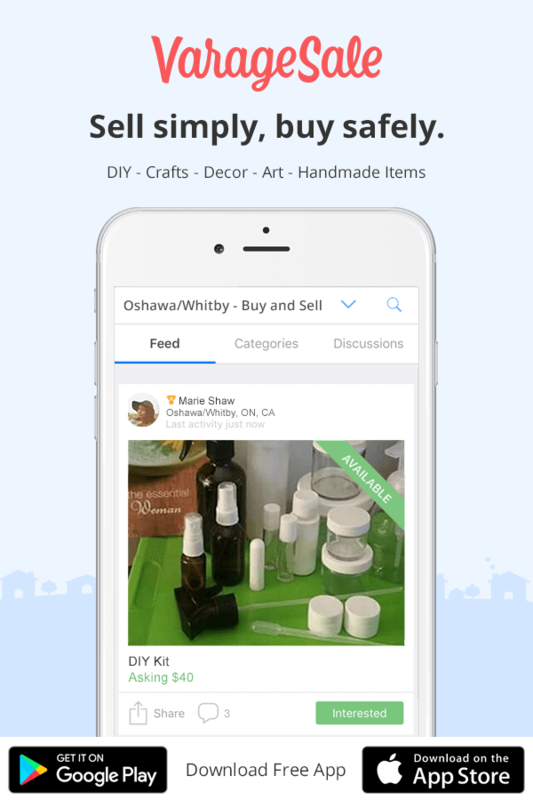 VarageSale is a fast-growing community-driven and family-friendly app that enables its users to buy and sell used items locally. 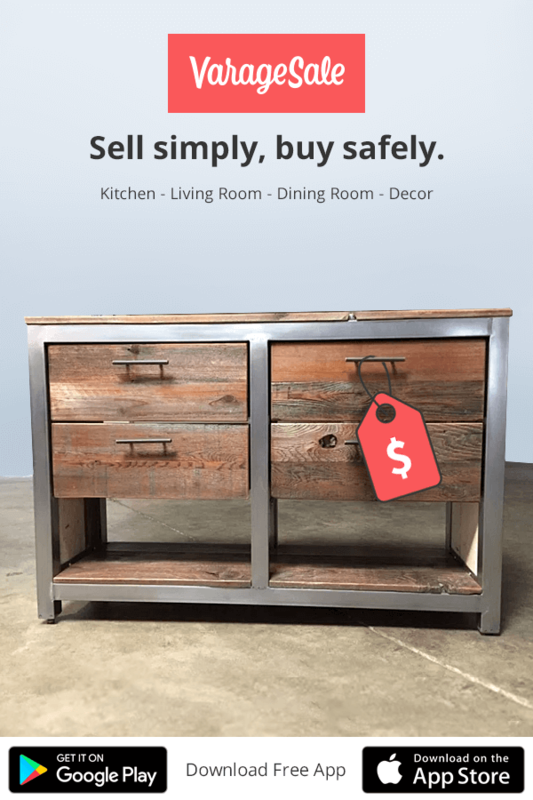 Recently acquired by VerticalScope, VarageSale became Canada’s leading buy/sell app among women. To keep up with the momentum and scale growth nationally, VarageSale invested in various marketing channels to continually drive user acquisition. As a mobile-first platform, VarageSale reached out to Commerce Garage in early 2017 for digital paid media expertise with a goal of increasing app installs. We helped VarageSale scale quickly with a considerable increase in budget. By testing various campaigns, ad types, placements and bid strategies we settled on and optimized for App Installs as the main conversion goal. A larger budget provided more opportunities to reach more people. In the period, of the same duration, after taking over the account we were able to increase impressions by 250%. Satisfied with that objective, the real improvement was in the effectiveness of ads and targetting strategies which help boost the interaction rate by 23% above previous campaign performance. VarageSale’s need to scale quickly prompted exploration of newly untapped advertising channels. Pinterest, a visual discovery and bookmarking social network was the perfect candidate to launch new campaigns. Pinterest users are active, highly engaging and fit the demographic VarageSale is targetting. 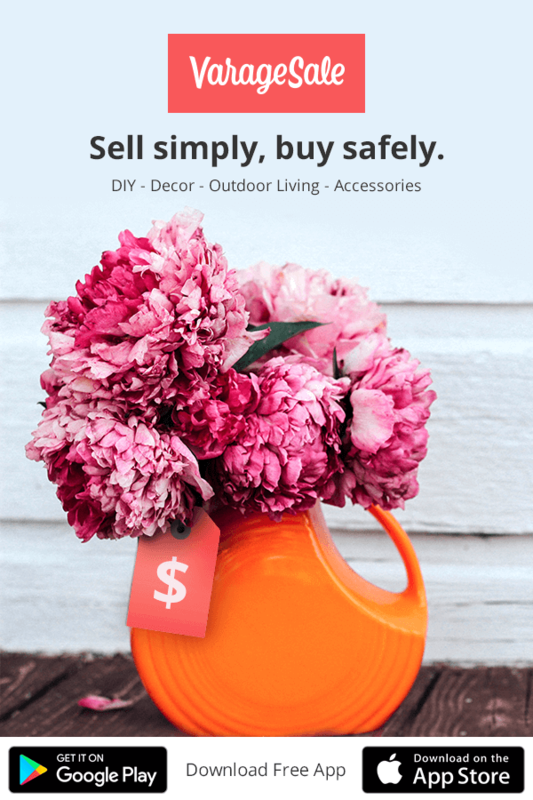 With a recent introduction of Pinterest Ads, it was a perfect opportunity and great timing to launch paid campaigns on Pinterest. It enabled VarageSale an early mover advantage to create awareness and drive more app installs at a lower cost compared to well-established advertising channels.